Josh D. Anzel | Jones Hall, A Professional Law Corporation. The hallmark of the firm is teamwork. 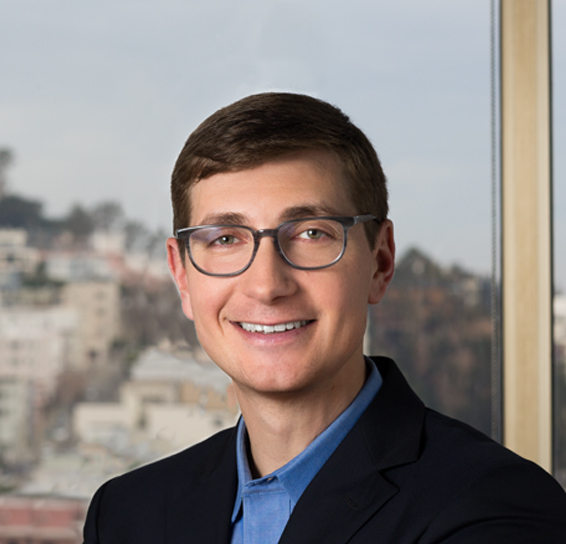 Josh represents cities, counties, special districts and joint powers authorities throughout California, as well as national and regional investment-banking firms. Prior to joining Jones Hall, he practiced law in the areas of corporate securities and asset-backed bonds. Josh and his wife live in the Richmond District of San Francisco with their son and daughter. When he is not practicing law, Josh enjoys traveling with his family, reading and rowing.